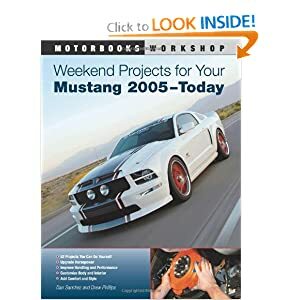 This past summer we told you about some potential changes coming for the 2014 Mustang, and now we have confirmation of those updates with the release of the official 2014 Mustang and Shelby GT500 order guides. With the significant design changes for 2013 and an all-new Mustang coming for 2015 the changes for the upcoming model year are relatively minor – simple option changes as well as the addition of new colors and the deletion of others. Perhaps the biggest difference for 2014, though, is that the Boss 302 will no longer be available as part of the Mustang lineup, limiting the production run to just two years as Ford initially promised.